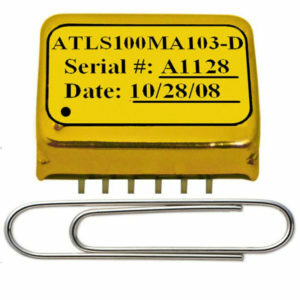 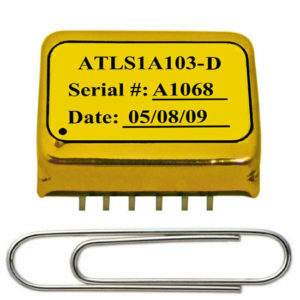 AAS45A4V2 – Analog Technologies, Inc. 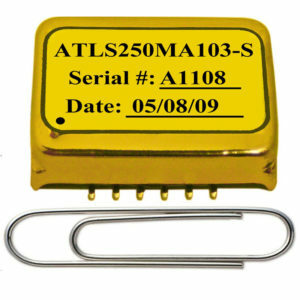 The AAS45A4V2 laser driver comes with a high stability low noise 2.5V reference voltage. 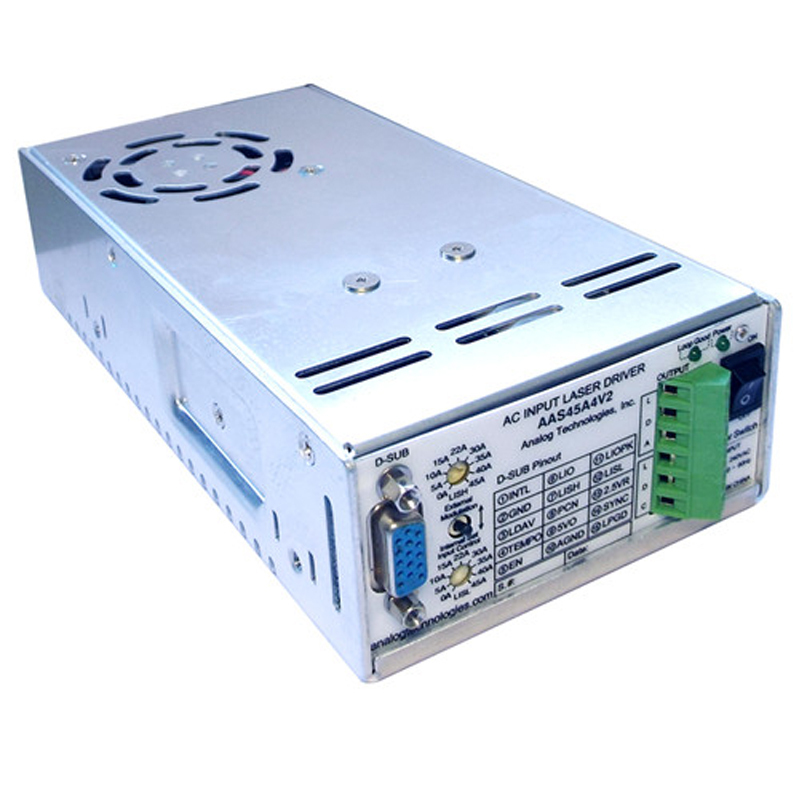 It can be used for setting the output current and maximum output voltage. 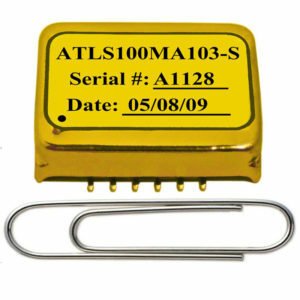 This reference can also be used as the voltage reference for external ADCs (Analog to Digital Converters) and DACs (Digital to Analog Converters), which might be used for monitoring and/or setting the laser current and maximum output voltage, the so-called compliance voltage.